Most of these aren't very new. I've seen mydlink, Netatmo, Yeelight, and Samsung Smart Home for several weeks, maybe even months in the list of partners. But some of them are relatively new. Logi Circle for example was just announced a couple of hours ago and I'm pretty sure Hook and Cielo are relatively new as well. Keep in mind that these are only the direct partner integrations with Google Home and Assistant, i.e. the ones where you do not have to say, "OK Google, ask service x to do y," or, "OK Google, talk to service x." 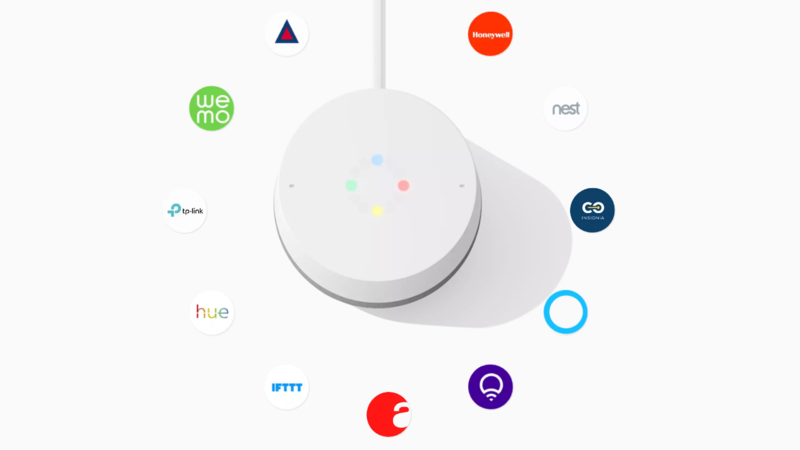 If you take into account the latter category (Actions on Google), there are hundreds of integrations including known brands such as LG, Anova, Rachio, August Home, Logitech, Roomba, and more. I think the 100 mark isn't too far off for home control parters. The ones I'm still waiting on are direct integrations with Logitech, Arlo, and actions on Google for Plex and Synology. What about you?